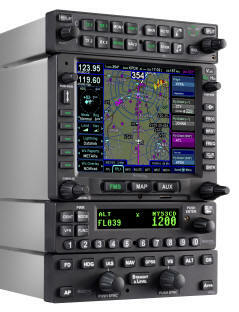 Want to know how your ADS-B system is performing? FAA has a new website setup to validate your ADS-B compliance. 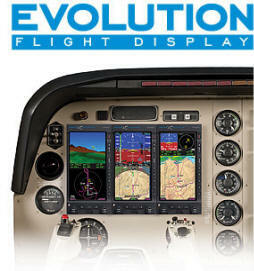 Follow the instructions, fill in necessary data fields and FAA will e-mail the results to you. 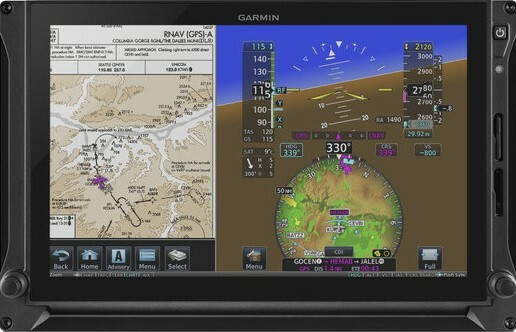 The next generation of Garmin EFIS for GA has arrived! 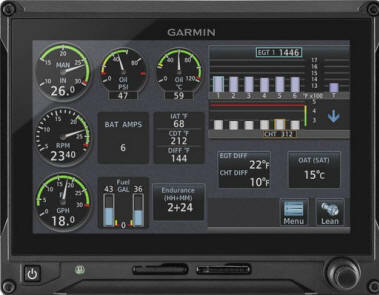 Either 10.6" or 7", Portrait or Landscape, and optional engine monitoring!! Now available for Certified Aircraft !! 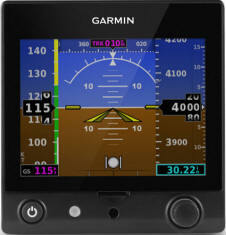 Lowest Cost ADS-B Out Solution! 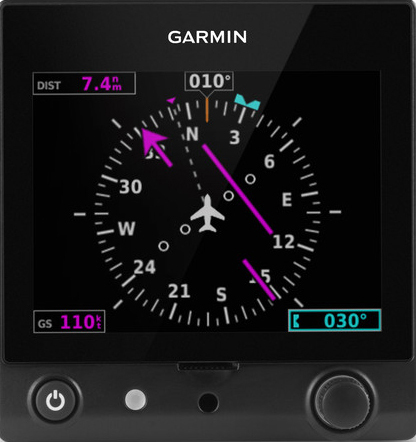 The simple way to ADS-B out compliance with a new self contained transponder/WAAS GPS/ADS-B. Copyright © 2009 Sebastian Communication, Inc.